Treatment with high-dose vitamin C (ascorbic acid) slowed the growth and spread of liver, colon, prostate and other types of cancer cells. Ascorbic acid with arsenic trioxide may be more effective in ovarian cancer. Ascorbic acid with gemcitabine may be more effective in treating malignant mesothelioma cells. Furthermore, IV ascorbic acid has been shown in some studies to help patients to have complete remission after a series of high dose treatments. Why would I do IV vitamin C when I can take it orally? the use of high dose provides the most positive results. It is also impossible to take the same dose orally (IV treatments can range from 10 grams to 100 grams/treatment). We have practitioners who train in IV therapy and cancer. Dr. Ashley Chauvin is a Naturopathic Doctor at our wellness clinic who has focused and done advanced training in IV therapy and integrated cancer care. 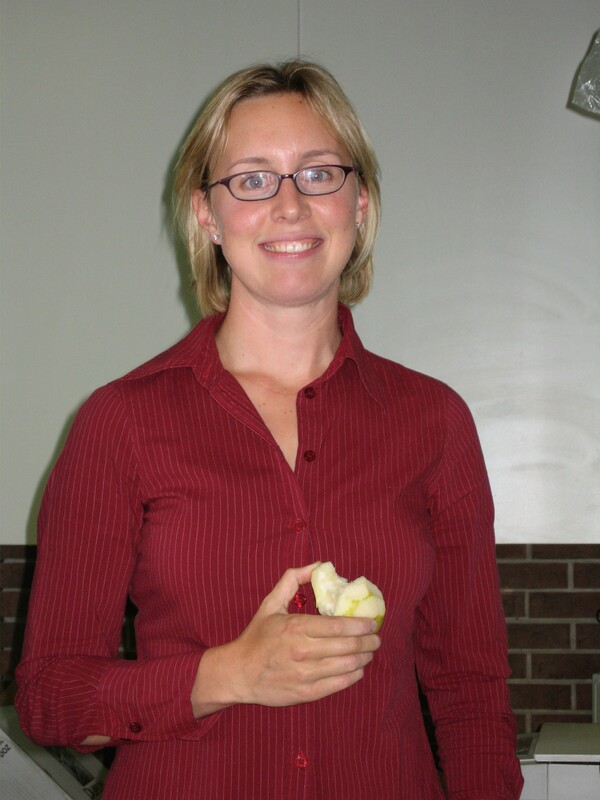 Dr. Ashley ND graduated from Wayne State University in Michigan with a degree in Radiation Therapy. During her internship, patients had questions about whether or not natural therapies could affect their overall prognosis. This led Ashley to become interested in the impact of nutrition as well as the efficacy and safety of botanicals and supplements in combination with chemotherapy and radiation. Ashley attended the Canadian College of Naturopathic Medicine in Toronto where she received specific training in naturopathic adjunctive cancer care as an intern. There are many natural strategies to assist someone who is fighting cancer. By connecting with your Naturopathic Doctor, they can help tailor some health building strategies towards your particular case. 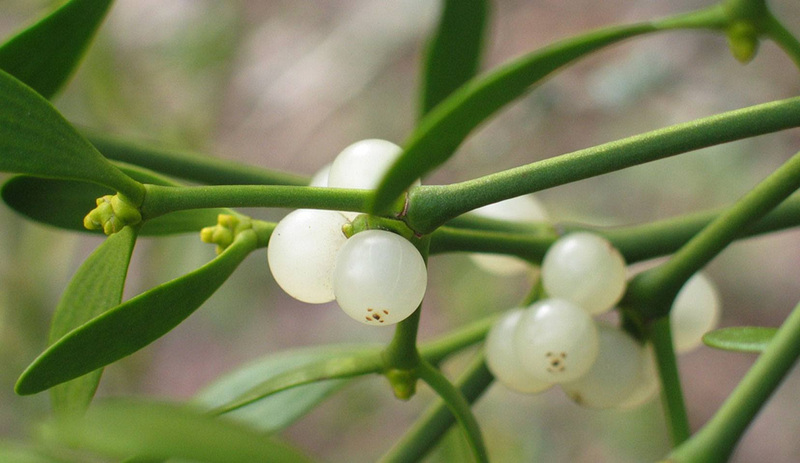 For example, did you know that Mistletoe (Viscum album) is a well known herb used by cancer patients? 1. Shown to induce apoptosis or death in cancer cells. 3. Overall shown to contribute to positive outcomes and clinical benefits in cancer patients. For more information to see if mistletoe would be beneficial to you or your patients, please contact our Naturopathic Doctors in Mississauga. There are many other natural strategies that can be of assistance as well. Connect to our team of Naturopathic Doctors to discuss. 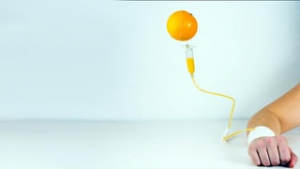 IV therapy is a means to deliver safe and high doses of Vitamin C (otherwise not tolerated by the gut) along with other nutrients and minerals to help the immune system. This study discussed the fact that those who have high oxidative stress in their bodies can be the ones who suffer the most side effects of chemo. 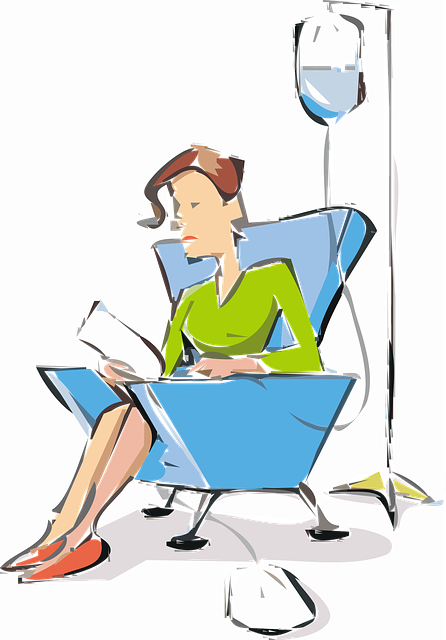 Some types of chemotherapy can be enhanced by naturopathic modalities, IV therapy included. Call our clinic today in Mississauga to see if this is the right option for you.